I opened the thread about this indicators' versions because it was part of old asctrend trading system for many years and I used it for the long time. 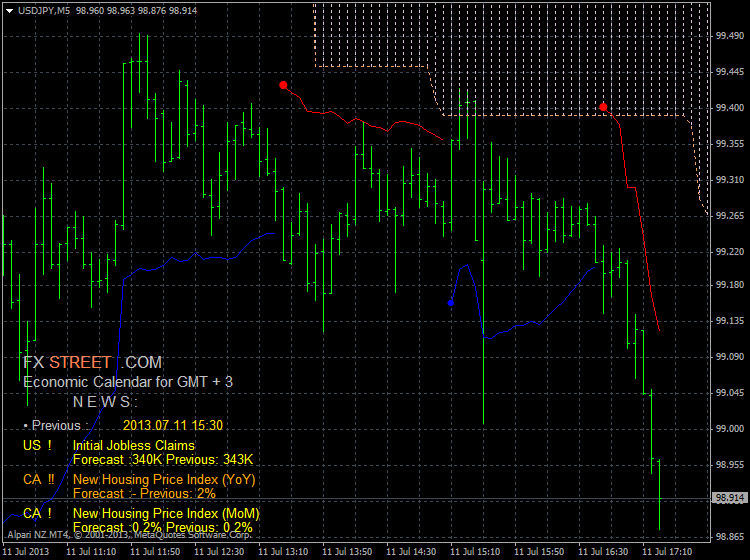 Indicator for metatrader 4 is attached. doddy879, electrical999, HDHORDA4 and 1 others like this. I will upload template and indicators tomorrow for this NRTR system and we can start to trade for example. Igorad coded NRTR Color Line indicator for Metatrader 5 platform as well. 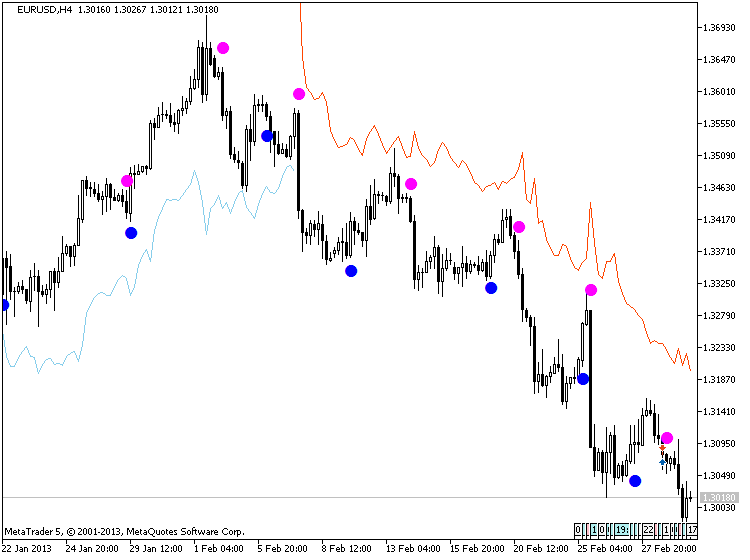 This indicator works very wekk with Asctrend indicator for Metatrader 5. And please find some article Trading the Trend,A.Abraham which will give you some clue about this indicator and any similar indicators, for example - AbrahamTrend_v1 indicator (attached) as a variation of NRTR for example. Dormi, HDHORDA4 and sangnakhon like this. I think - we need the thread about Asctrebnd system to create this system for both Metatrader platforms - for MT4 and for MT5. FXstreet_Calendar_v2 indicator (download from this thread). 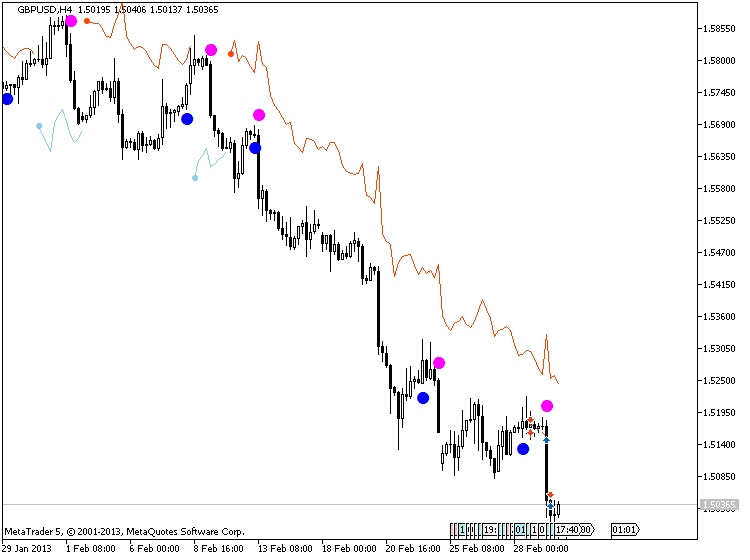 traing stop: line of AbrahamTrend_v1, or fixed trailing stop with take profit (optional). basofilo81 and stelore like this.